In response to the ever evolving state of networking and growing demand from employers, Cisco will be making huge improvements to their CCNP certification. A. The CCNP has been renamed the Cisco Certified Network Professional Routing and Switching certification (or CCNP Routing and Switching). All three courses in the current CCNP certification route have been updated and new exams have also been introduced. Cisco has removed wireless, voip and video content topics from the certification. 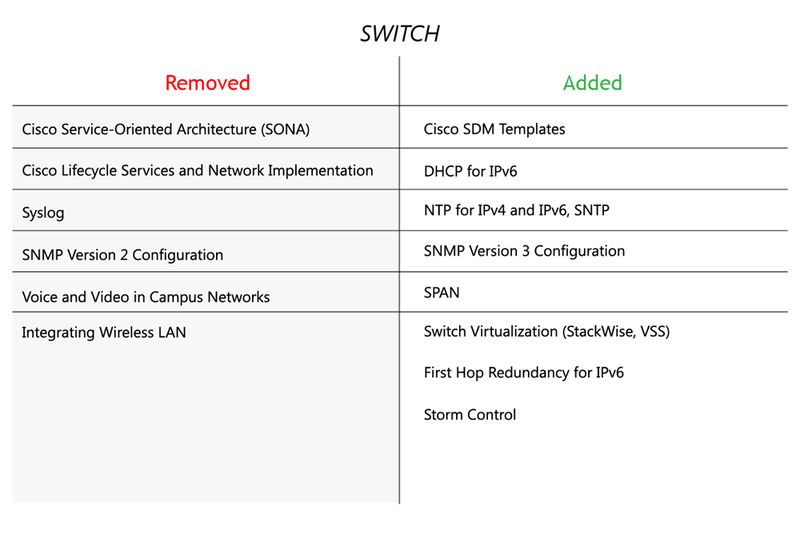 In addition, IPv6, Cisco StackWise, VSS and DMVPN technologies have been introduced. Q. Why has the name been changed? A. Changes in job requirements have led to an increased focus on routing and switching technology. This rebrand brings the name in line with other related technology certifications. Q. How are the exams changing? A. The exams are being altered to reflect the new content of the CCNP Routing and Switching certification. The current exams are set to retire on the 30th January 2015. Q. But I’m already training for the CCNP! What happens to me? A. Candidates already in the process of attaining the CCNP certification will have the option to complete their remaining exams before they are retired on 30th January 2015. 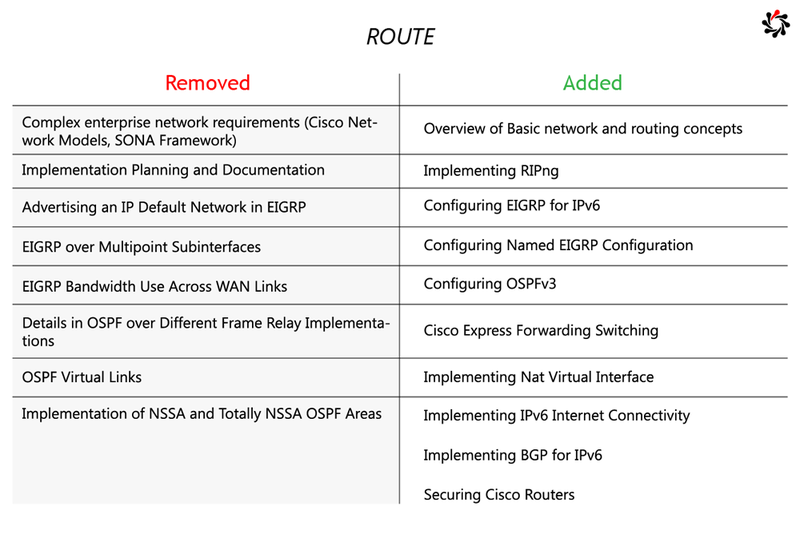 If you have completed some of the CCNP exams, you can mix these with the new CCNP Routing and Switching exams (you won’t need to take any of your passed exams again). 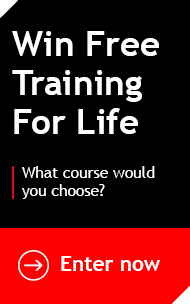 However, the new 300-135 TSHOOT exam assumes knowledge of 300-115 SWITCH and 300-101 ROUTE, so candidates are advised to review the newer curriculum during their preparation. Q. Have the prerequisites changed? A. Valid Cisco CCNA Routing and Switching certification or any Cisco CCIE certification will still act as a prerequisite. Nothing has changed. Q. I already hold the CCNP, how can I achieve the new CCNP Routing and Switching? A. If you are currently a CCNP you will automatically become a CCNP Routing and Switching holder in Cisco’s database. Either way, you’ll definitely benefit from educating yourself on the new topics. A. The CCNP Routing and Switching certification is valid for three years. And remember, if you do want to get certified before the legacy exams are lost forever – the last day to take them is the 30th January 2015.